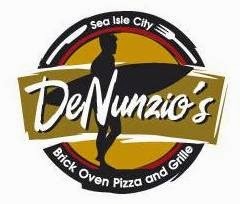 DeNunzio's Brick Oven Pizza and Grille in Sea Isle City (3500 Boardwalk, 609-263-2600) has an extensive gluten-free menu that includes pizza, pasta and sandwiches. The kitchen keeps separate pizza sauce, toppings and cheese for the gluten-free pies, which are made in a dedicated oven; pasta is boiled in separate water. Fenwick Crab House in Fenwick Island, Delaware (100 Coastal Hwy., 302-539-2500) notes gluten-free options - mostly seafood - on its dinner menu. Note that fried items may be prepared in a shared fryer. Reader Kristen S. let me know that Positano Ristorante in Ardmore (21 W. Lancaster Ave., 610-896-8298) prepares gluten-free pasta in a separate pot and can make other dishes for guests with gluten restrictions. 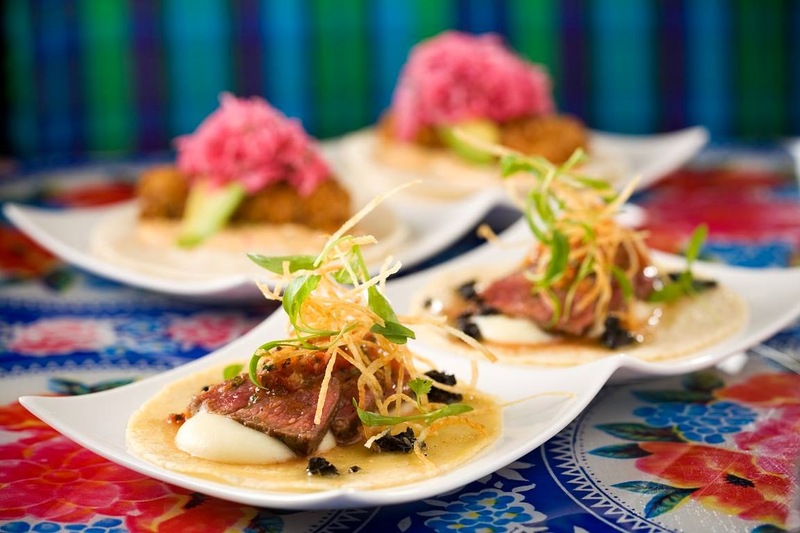 The newest edition of modern Mexican Distrito is now open at the Moorestown Mall (400 W. 38, 856-252-0300). There's no dedicated menu but many items are or can be made gluten free. My latest restaurant review, posted in this space on Tuesday, has a take on the new gluten-free rotini pasta at national Italian chain Olive Garden. Speaking of gluten-free pasta, the Kickstarter campaign for the quick-serve Pasta Flyer concept that I wrote about a few weeks ago hit its goal last week. As a result, Philadelphians can expect to sample the pasta in October, when Pasta Flyer comes to town for its pop-up lunches. Koliyan Cambodian Foods is now selling its gluten-free and vegan desserts in a space shared with Peddler Coffee in the Queen Village section of Philadelphia (806 S. 6th St.), according to the Passyunk Post. Koliyan will also be participating in the Hatchery pop-up tomorrow at the new Whole Foods in Cherry Hill (1558 N. Kings Hwy.) from 9 a.m. to 7 p.m. You can read more about Koliyan in a profile posted here last July. All of the sushi rolls at Wegmans are made with no gluten ingredients. More details on the market's announcement are in last week's blog post. 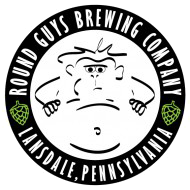 Round Guys Brewing Company in Lansdale (324 W. Main St., 215-368-2640) has a new gluten-free beer available on tap and to-go in growlers. A cross between a cider and pale ale and made with sorghum, Belgian candi syrup and rice, the beer has an alcohol content of 7.6% ABV. The production equipment is thoroughly cleaned prior to brewing the gluten-free beer. Gluten-free brewer Steadfast Beer Co. is now distributing is Sorghum Pale Ale and Golden Blonde Ale in Philadelphia and eastern Pennsylvania. In addition to Chex oatmeal, General Mills recently announced other new gluten-free products, including Betty Crocker pizza crust mix, which will hit stores later this month. 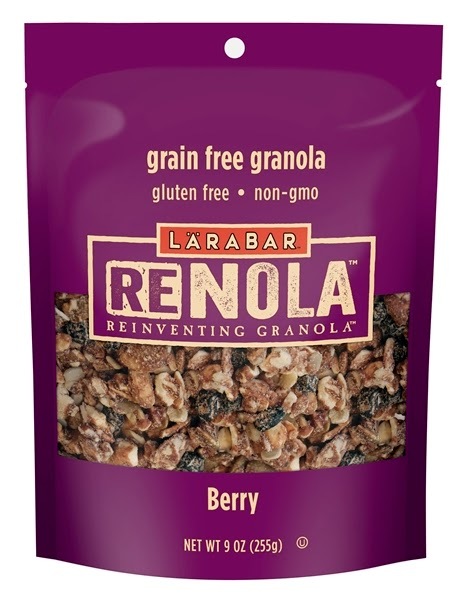 Already available is grain-free LARABAR RENOLA, which blends non-GMO fruits, nuts and seeds and comes in three flavors: Cinnamon Nut, Cocoa Coconut and Berry. Also new is Food Should Taste Good Brown Rice Crackers; these crackers are available in flavors such as Sea Salt, Roasted Red Pepper and Tomato & Basil. 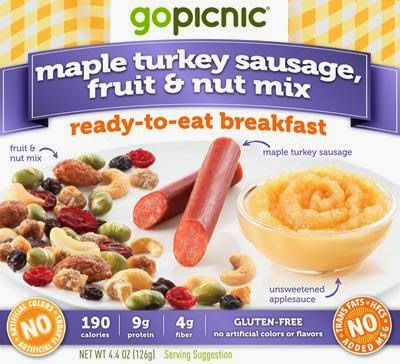 GoPicnic's two new shelf-stable breakfast meals are now available at Target and other fine stores. The Creamy Vegetable Spread & Multigrain Crackers includes a creamy garden vegetable cheese spread, crispy multigrain crackers and organic Super Star fruit & nut mix, with hazelnuts, cashews, peanuts, raisins and white mulberries. The Maple Turkey Sausage, Fruit & Nut Mix contains an all-natural maple turkey sausage stick, unsweetened applesauce, and Maxi Mix fruit & nut blend - featuring dry roasted edamame, diced figs, cashews, kettle-roasted cinnamon almonds, tart cranberries and sweet currants. The Gluten Intolerance Group of Chester County is sponsoring a gluten-free pot luck picnic on Saturday, July 19 at 4 p.m. at a private residence in West Chester. Along with food items, guests should bring a copy of their recipes, the ingredient labels or list of ingredients. The group will provide paper products, gluten-free buns, burgers and hot dogs. All ages are welcome. RSVP to Nancy Artus as soon as possible, and she will provide the location and further details. On Sunday, July 20 at 7 p.m., Pasta Pomodoro (700 Haddonfield-Berlin Rd., 856-782-7430) and the CHOP Celiac Center are teaming up to host Kidz Karaoke and Celiac Awareness Night at the restaurant. Call Pasta Pomodoro for reservations.